How are you today? Did you enjoy the weekend to the max? Are you ready for a fresh start? I had a perfect weekend. We had diner in a lovely restaurant in my hometown Rotterdam and on Sunday I traveled to my family and we had diner together. Today I will join my mother to the hospital for her after treatment and we will do some shopping together. Before I leave you I would love to share the new DAY Home collection. Silhouettes have been a key inspiration in the collection. The thing about silhouette motives are that they are not only graphically beautiful , they also starts your imagination, and you actually see details that you wouldn't have seen in regular sketch. Furthermore the contrast Black/White is so DAY , a keyword in in the new Autumn/Winter Collection. I'm also a big fan of their clothing collection. 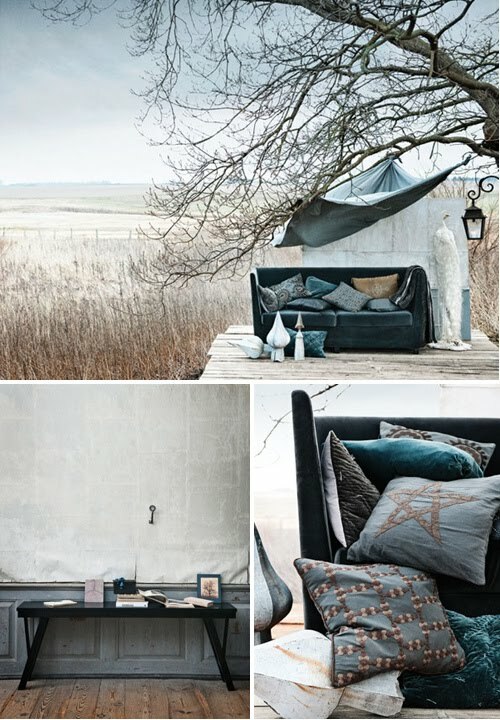 Love the styling too, these images are divine. Q. What do you tink of their new collection? 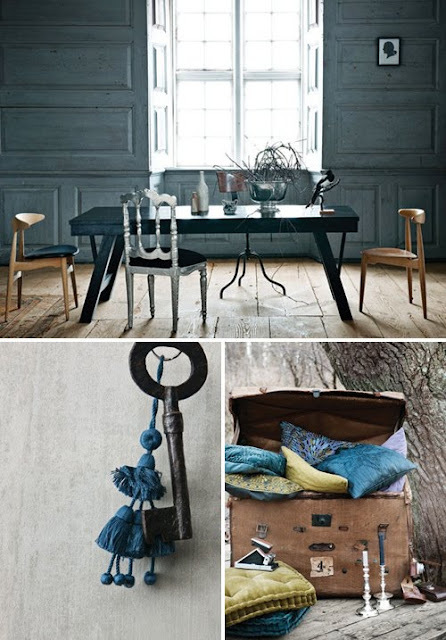 gorgeous styling, you're right. love all the colours and textures. oh and those boots are pretty killer too!